With over 11 years in designing successful human-centered experiences. 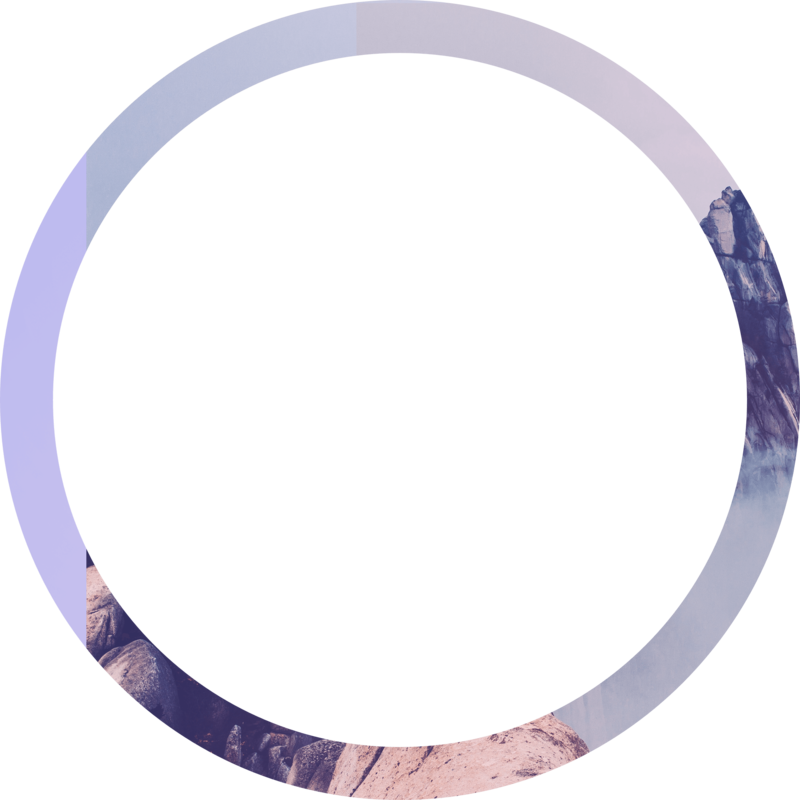 Helping businesses from exploring ideas to launch, specializing in strategy, process and user experience from brand vision to button design. Today i work at as Freelance Service designer & UX , before that at Idean as UX Lead & Service Designer and the future of publishing at Schibsted / Aftenposten, mobile payment with Meawallet, child education with Squla, keeping children in hospitals connected and more. I have helped many startups and established companies successfully rethink and launch innovative solutions. Increasing there user engagement & revenue. Defining a strong purpose and translating visions into actionable steps for tomorrow. My entrepreneurial mindset keeps me alert, aware of emerging technologies and lets me think in opportunities & challenges. If one shows itself, I take action, lead and back it up by data. Though challenges, expand creativity & build character. Design enables us to empower peoples lives as it can make the hard, easier. Empathy and research let's us connect with people and understand there stories and needs. I enjoy to positively surprise users with delightful experiences. 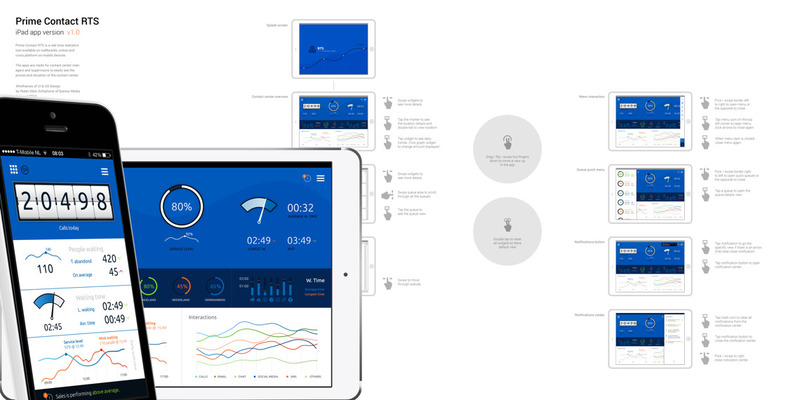 Through service design we get a high level perspective and make validated data-driven decisions. Running experiments to lower risk and increase certainty, while saving on resources. By collaborating with our users, we get a solid understanding of their the deep motivation behind their needs, challenges, emotions and expectations. Knowing their story allows us to improve ours and design better. Creating a delightful journey that goes beyond their expectations, by thinking a head. By starting with WHY, collaborating with with users and making educated data driven decisions. We can now move with certainty in our direction, enabling people to take on their challenge as we build lean and iteratively to a perfect experience. Making sure we only design what is needed, providing real value on the right time and format, that will enrich and simplify their lives. Using methods like Google Design Sprints, Design Thinking and Value Proposition Canvas. 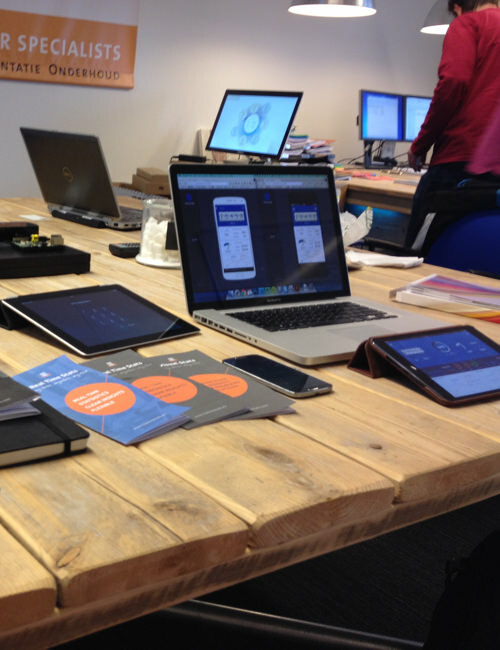 Combined with a Lean approach, rapid prototyping and a mentality of “Done beats perfect”. A tailored approach that helps teams to create impactful products with more certainty in limited time, costs & resource waste. The Norwegian Labour and Welfare Administration is trying to innovate and optimize, "doing more with less" as their mandate increases, while their budget decreased. Helping them by running various design workshops. 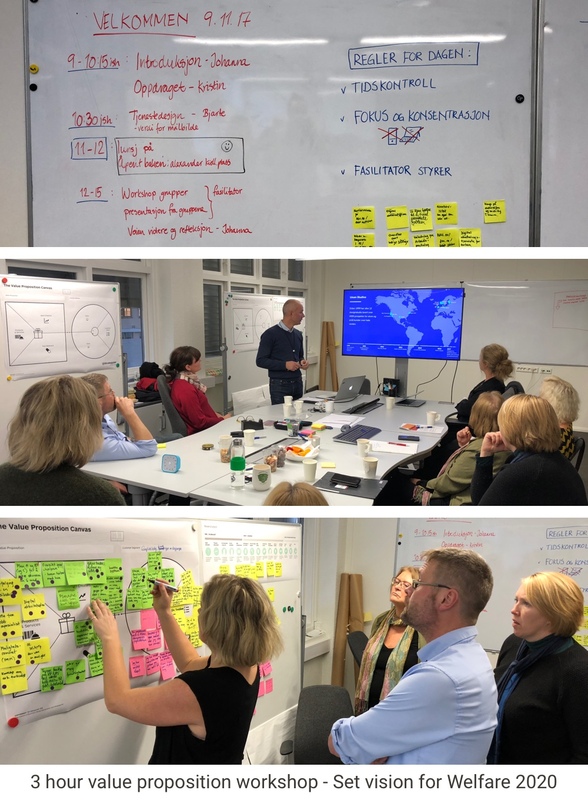 From creating a tested & validated concept direction for their "digital coach" service, to a Service Blueprint workshop and supporting the management in kickstarting a user-centered value proposition for the Norwegian welfare in 2020.
process - A slot for 3-hours? I love these seemingly impossible assignments, my career is full of them. Planning the workshop so decision makers could participate and scoping the challenge to the right size. Then splitting up in two teams of 5 making sure everyone is motivated to participate (incl. two facilitators and ambassadors), allowed for a successful outcome. Summarizing and next steps for the workshop was done another day with the ambassadors in a wrapup session. Conversations and discussions swallow time whole, sticking to individual brainstorming and voting solves this. Through these workshops we were able to help NAV create human-centered validated concepts with actionable outcomes. Like presentations to communicate the results through the organization and actionable hypothesis sheets, to start distribution of work across teams. At Aftenposten i worked on future concept development including current services and products. Looking beyond our core products and exploring new ways to deliver the news and business models to support independent journalism. I joined Aftenposten to design for a market that is under great pressure, as i believe in-depended journalism is one of the pilars of society. Helping them with human-centered innovation through design thinking and introducing LEAN working methods. Helping run projects with a hypothesis driven design approach and LEAN mentality. 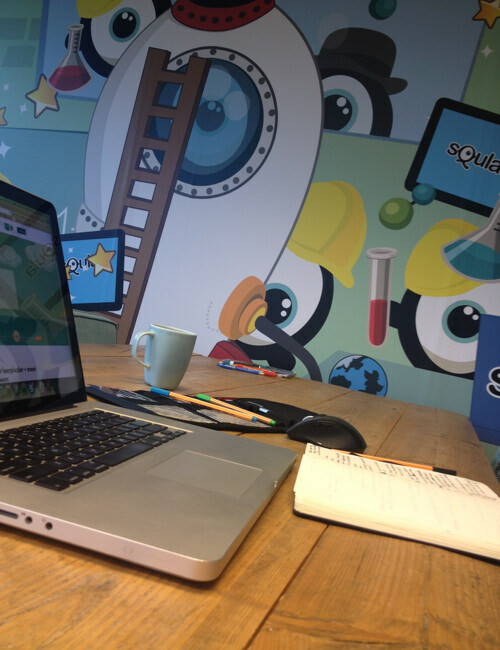 We are working with MVPs to validate idea's in the early stages using quantitative and qualitative user testing. Together with the PM (in 2015), we re-imagined the publishing for the future (2018). We translated this future-forward concept into LEAN actionable steps, which we could start implementing right away. Never assume, always question. As what works for someone else, might not work for you. We continuesly build towards our vision of 2018, we have achieved major steps both in front page algorithm technology as well as personalisation (won 4 awards). 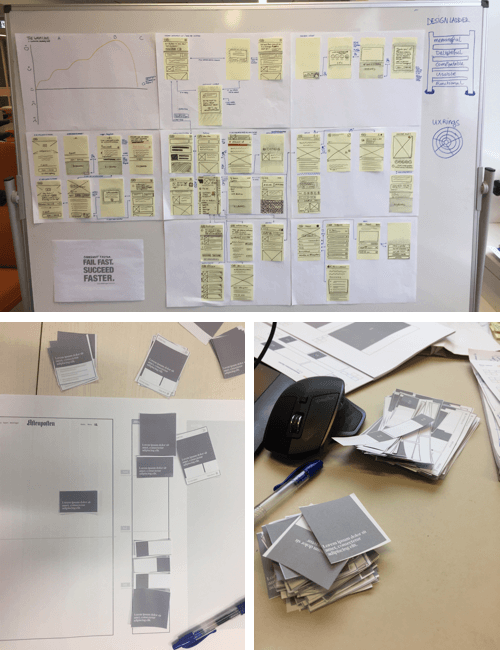 Running many different LEAN experiments, allowed us as a small team to make iterative changes to our products that have increased usability, engagement and revenue. This is a project close to my heart, a way to empower children (age 4-12) to learn by having fun and prepare for their final exams. I was re-hired to help them with the user interface & user experience design, the first time was when they just started. We redesigned the platform during multiple months with the internal team of illustrators and creative managers. We worked on game design, education formats, app design, product value communication, conversion optimalisation and much more. 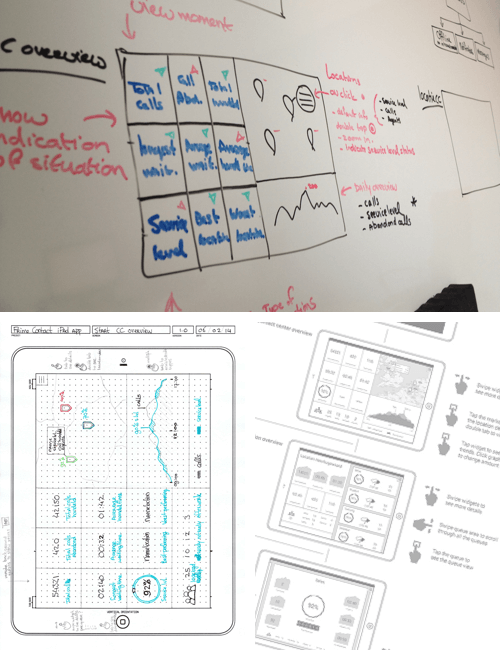 Idea’s and hypotheses were quickly visualised and tested using rapid prototyping. 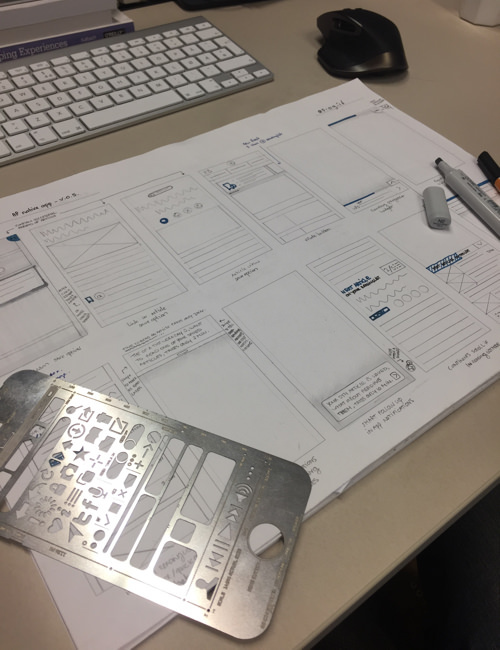 We used various formats like sketches, wireframing, clickable image & html prototypes. Keynote was used for the projects that needed rough animation. Against all odds. We found out that kids preferred slower, simpler UI over "smarter" ones. A beautiful redesigned product was the result of good team work. A brand facelift combined with user experience and emotional design to establish a deeper connection between the user and Squla. 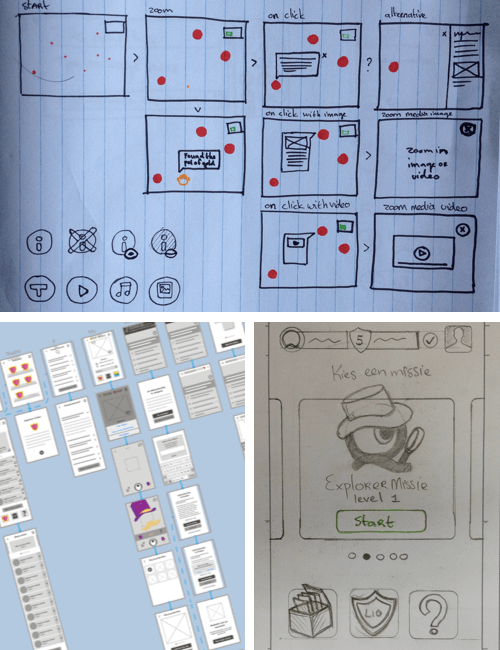 Besides design i was able to help speed up concept development by representing the user and visualising ideas quickly. But also helping the team to work using the lean method. Real Time Stats is a contact center statistics server that makes it possible to create custom dashboards for any device in real time based on Genesys data. I was hired to help the startup turn their technical product, into a human-centerd dashboard solution that contact centers can depend on anytime, anywhere. Making the technical, practical so to say. Projects for brand identity, their website and internet marketing strategy followed. 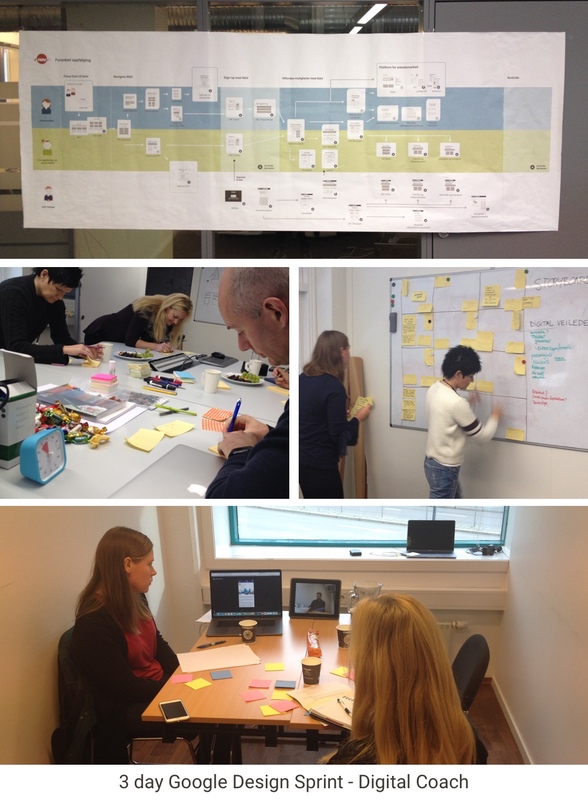 Running multiple design workshops together with the team to understand their technical solution and the daily lives of the type of end-users in the contact centers. Mapping out their workflows to identified the core needs and challenges. Helped us creating solutions that weren't in the market yet. Using rapid prototyping and testing to create the first demos and identified the model of the end product. Establishing the different end-users and what makes their work lives easier in the beginning, enabled us to design for each specifically. Which resulted in a fast and structured product creation. A very interesting project with many angles and backed by a great team of people. 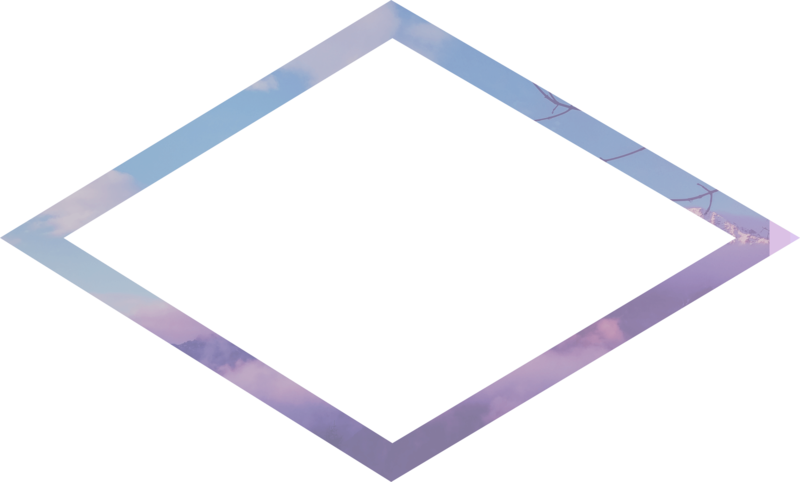 We turned a high quality technical server into human-centered cross-platform product. Making this startup ready for the world. I worked closely with Robin on some major UX re-design projects at Squla. I found Robin to be of tremendous value to quickly iterate on complex projects. His lives and breathes UX and manages to align the people around him towards a common vision effectively and efficiently switching effortlessly between conceptual discussions and delivering high fidelity prototypes. I recommend Robin to any company looking to improve their product. 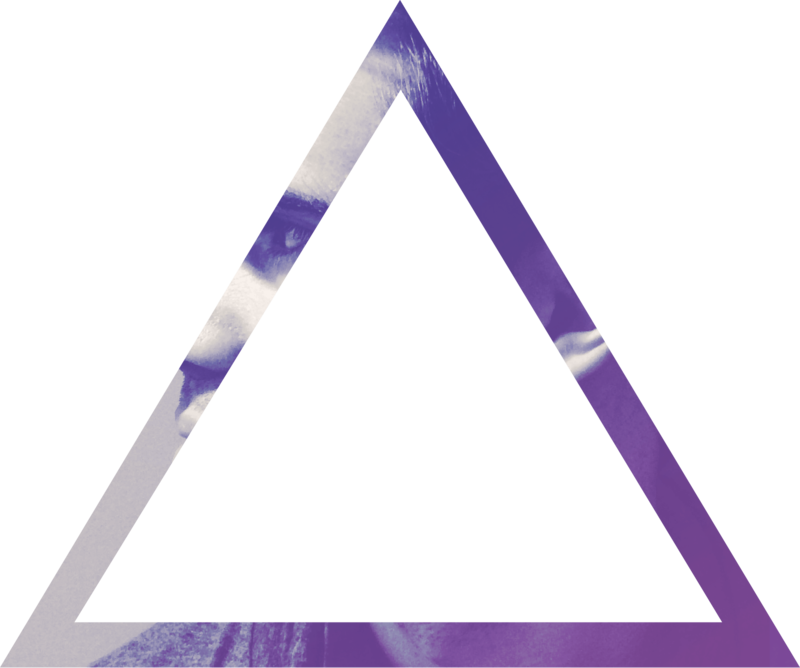 Robin is a rare versatile user experience and interaction designer. In terms of production, further to his creativeness, he can carry larger complex project entirely on his own including programming. He is structured and efficient. He always keeps himself updated on the newest technology He runs effective meetings. He listens, challenges, involves and delegate. I hope i will work with him again! Robin Klein Schiphorst © 2007-2017.